SWINDON reserve Jack Smith has been ruled out of this evening’s Premiership clash with Poole at the Abbey (7.30pm). Smith crashed during Belle Vue Colts’ match against Buxton on Friday and requires further physio before returning to action. 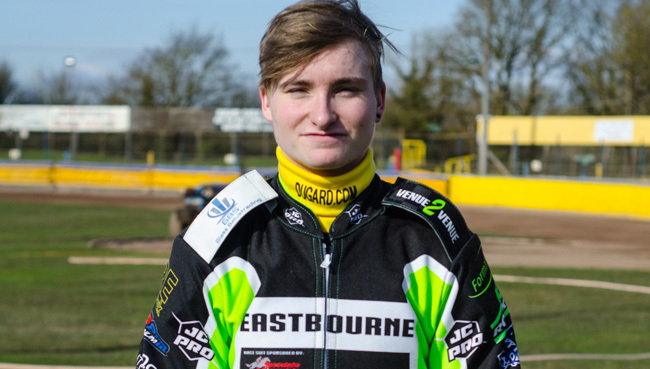 With guest options virtually non-existent in the top two leagues, Robins boss Alun Rossiter has dipped into the National League and will hand a top-flight debut to talented 17-year-old Tom Brennan of Eastbourne as Smith’s replacement. Gates open at 6pm with plenty of pre-meeting activity, including a riders’ signing session outside the main club office until 6.30pm.